Despite your best winter preparations, it is possible to still find yourself in the middle of a winter storm. As sometimes happens, the extremities of a winter can sometimes go far beyond what the national weather service has predicted. Should you find yourself in the midst of a storm, you need to stay calm and take measures to lessen the effects of the storm. Should the storm find you at home, you must stop venturing outside unless it is extremely necessary. Should you notice that excessive amounts of snow are collecting outside and decide to shovel it, you must take extreme care when doing so. One of the greatest risks you can take when shoveling snow is to over-exert yourself. There have been many reports of people who suffered heart attacks as a result of over-exertion. Exposure to the extreme cold that results from a winter storm could lead to hypothermia which is usually exhibited in the form of extreme shivering, exhaustion and could also induce memory loss and incoherent speech. These are signs that call for the immediate intervention of a medical professional and while waiting for medical help the victim should be kept as warm as possible. Frostbite should be treated with equally great care. A person suffering frostbites will usually appear pale in the fingers and will feel numb in the fingers and toes. In addition to covering such people with warm clothing, it helps to give them a warm drink while waiting for medical help to arrive. If the storm has caused water pipes to freeze, there’s always the risk that the pipes could burst and you should try to defreeze them. To do this, any insulation on the pipes should be removed and hot water poured over the pipes. Driving through a storm could be fatal and you should get off the road at the earliest possible opportunity. If the storm catches you a long way away from home and you think you might not get to a convenient shelter quickly, call and let people close to you know the road you are on – that way, they’ll be able to organize for help to be sent to you. Winter’s extreme cold is not just uncomfortable for human beings – it is also unbearable for the pests and they could take shelter in your home. Do not be too surprised therefore to discover that as winter sets in your home also has rodents and spiders among other pests. To keep these pests out, make sure that all the cracks on the exterior of your home are sealed. If you are stocking up on firewood, make sure that you keep it a distance from the home as many pests are capable of taking refuge here. 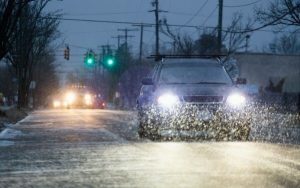 If you plan to keep using your car during winter, you need to make it ready for extreme conditions. You therefore need to equip your car with a first aid kit and also ensure that you stock it with food that could last you a few days. Make sure that you also have a few heavy blankets and an emergency phone. If you do not plan to use the car, it helps to cover it to keep it from getting damaged by the elements. Winter preparations should never be taken for granted as without them you might find yourself suffering great discomfort, injury or worse. Winter is certainly not the best time of the year but with adequate and deliberate preparation, it does not have to be as depressing as it sometimes becomes. In fact, adequate prior preparation will always guarantee that you are not only safe but also healthy during the cold season. What then are the most important things you need to do to make sure that your home as good as it can be when winter comes? Preparing the home – The steps you take to prepare your home for winter are meant to make it safe. Without proper preparation, the chimney in your house could pose the risk of poisoning from carbon monoxide. The chimney and all vents in the house should therefore be inspected before winter arrives to make sure that they are not obstructed – any form of blockage could lead to the trapping of carbon monoxide in the home or lead to the malfunctioning of the home heating system. On top of making sure that the vents are clear, it helps to install smoke alarms which will alert you when things are not going well. Water pipes that on the exterior of the home also risk freezing and bursting during winter and you should guard against this by getting them insulated. With winter quickly approaching the United States several states need to prepare. It’s no different from Minneapolis all the way over to Spokane Wa. If you are in a climate where the weather has a chance of freezing overnight and staying below frozen temperatures throughout the day you will need to make sure your Heater is working. Proper maintenance can prevent any unexpected break downs from happening. If you haven’t set up your maintenance I’d suggest you Call Now and get on the schedule. Winter will be here before you know it and staying inside when it’s harsh cold outside and sipping on a hot chocolate is enjoyment of itself. Or don’t listen to me and you may still be drinking the hot chocolate but will be shivering the whole time. Just don’t spill on yourself. There are plenty of things to do in the winter if you like the snow. 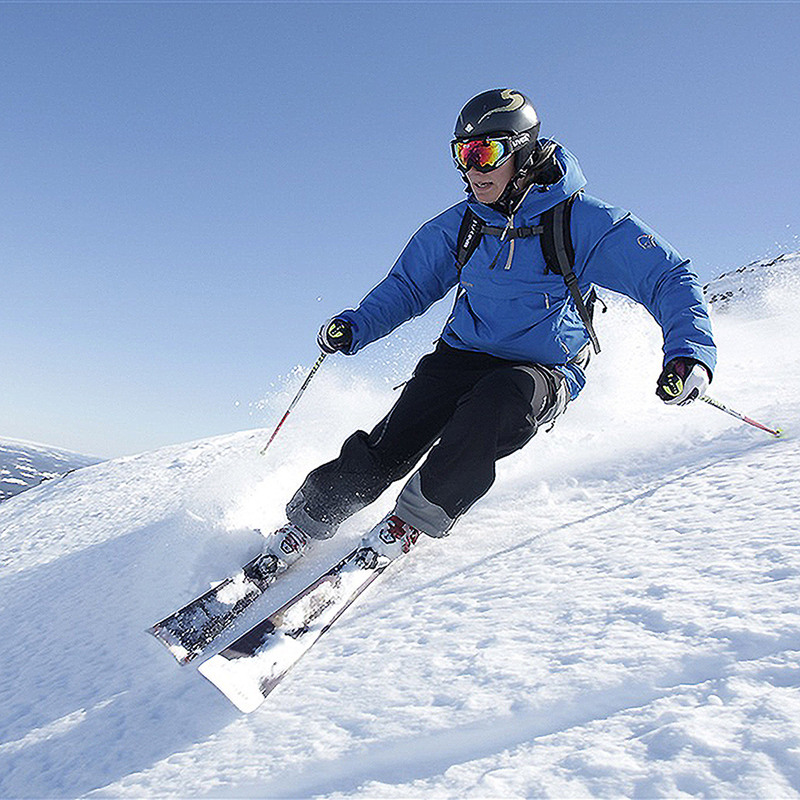 If you enjoy skiing there are several resorts open for this type of activity like Aspen or Vail in Colorado. Maybe you like snowmobiles or tubing. Whatever it is get outside and enjoy the winter because before you know it summer will be knocking on your door. We live in a big country don’t we? I mean, if we really want to, we could travel and see all sorts of things. We’ve got desserts, mountains, canyons, swamps, forests, beaches, cities, towns, villages. We’ve got it all, so why limit ourselves? How about the weather? I live in Dandbury Connecticut, so I’m used to my fair share of weather. We get everything from 100 degree summers to blisteringly cold winters, which include snow drifts, ice and Polar Bears. Well… maybe not Polar Bears… but it gets pretty cold here in the winter. That’s not a bad thing though. I mean I love the winter here in the U.S., especially where I live. In the south obviously winters are a lot milder. For me, winter just isn’t right if there isn’t any snow. Here, and when I’m not snowed in, I get to ski, bob slay, snow board and just about anything else that takes my fancy. I also own a four-by-four, so with a few snow chains slapped on, the things good to go. It’s unstoppable and real good fun to drive when the weather is bad. It has tonnes of grip and can pretty much drive over/through anything. So, how bad does it get here? Well… it kinda depends what you call ‘bad’. Like I said, it gets very cold… but that’s easily remedied by staying in and wearing the correct clothes. On some years transportation gets disrupted for a week or two when the winter is at its very worst… but like I said… that’s rarely a problem for me. I think the biggest inconvenience is when we get snowed in. Yeah — it happens and we need to take real precautions as we can be stuck in the house for several days. Most people in my area have an extensive store cupboard for food stuff. It’s best practice to store things that keep for a while. I for one am particularly careful to manage my food stores. I take note of when things are due to expire, eating them before they do go off, if possible. It’s always wise to invest in a decent snow shovel — do not scrimp on quality, if you do… you could find the thing breaking on you… which is just a world of pain. Another consideration for when it gets cold… plumbing. One of the first things I did when I moved into my new house, was to check all the plumbing, fixtures and fittings. The last thing you want is for water to freeze in any of your pipes. It’ll cause them to split, which is likely to be a very expensive fix. Typically, this isn’t something one needs to worry about as all mains pipes are buried far beneath the soil; they’re also very well insulated. The only problem I ever had was a hose that I had plumbed in at the back of the house. I didn’t wrap it in foam and the thing slipped open. What a mess… what a mess!